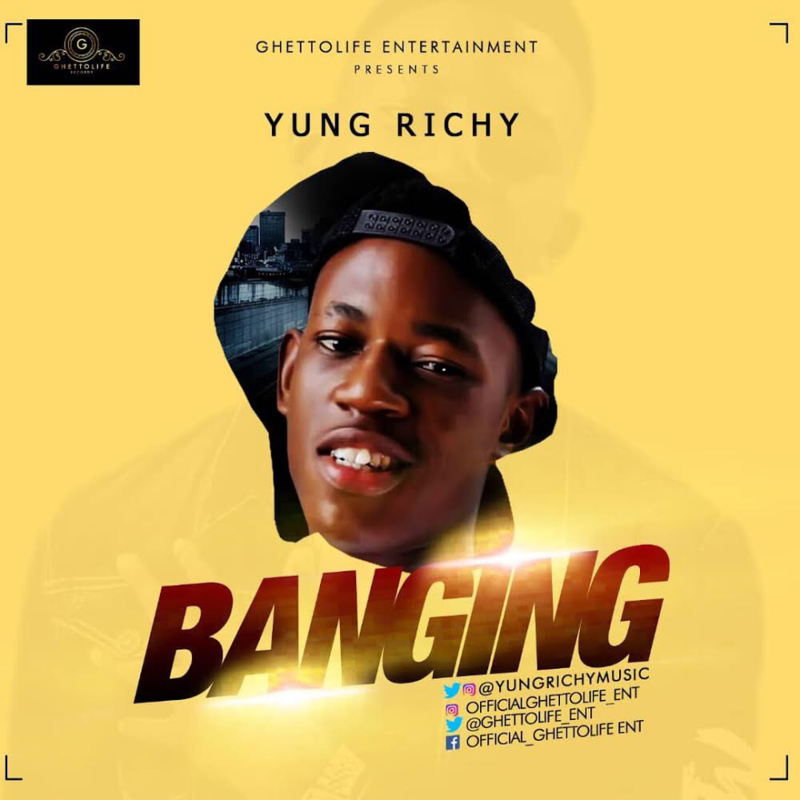 Ghettolife entertainment’s fast rising act Yung Richy is out with a fresh new banger titled “Banging”. This afro dancehall tune produced by Callie Majik is sure to get u dancing from start to finish. The Vibes king doesn’t disappoint from the groovy beat to the top notch vocals and memorable hook, this jam will definitely be on your playlist for a long time.